Our expert panel share their knowledge on exercise and nutrition for all ages and abilities, what our bodies need at every stage in life, and how to get fit without having to join a gym. 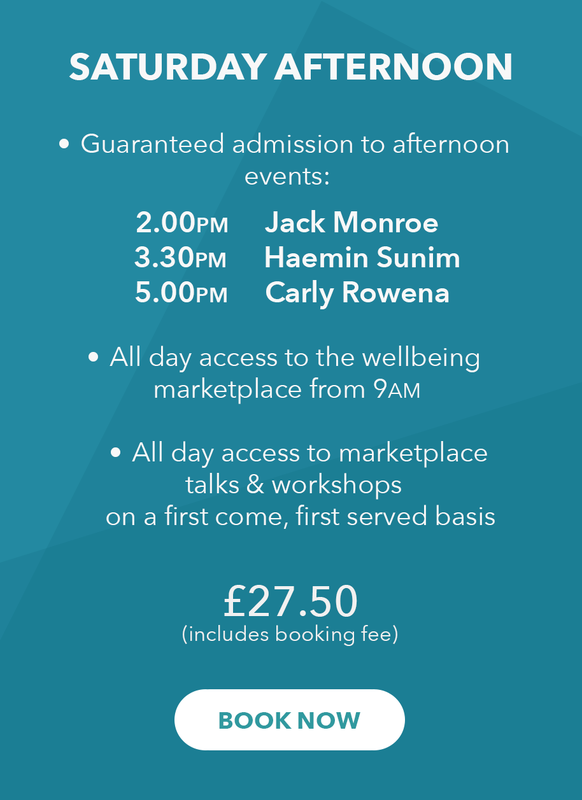 Whether you are young, older, a busy parent, expecting a baby, or are looking for expert advice, this is the ultimate health and wellbeing event for everyone. Carly Rowena is a personal trainer, famous for her positive, upbeat and honest Youtube videos covering everything from workouts to pregnancy and managing stress. 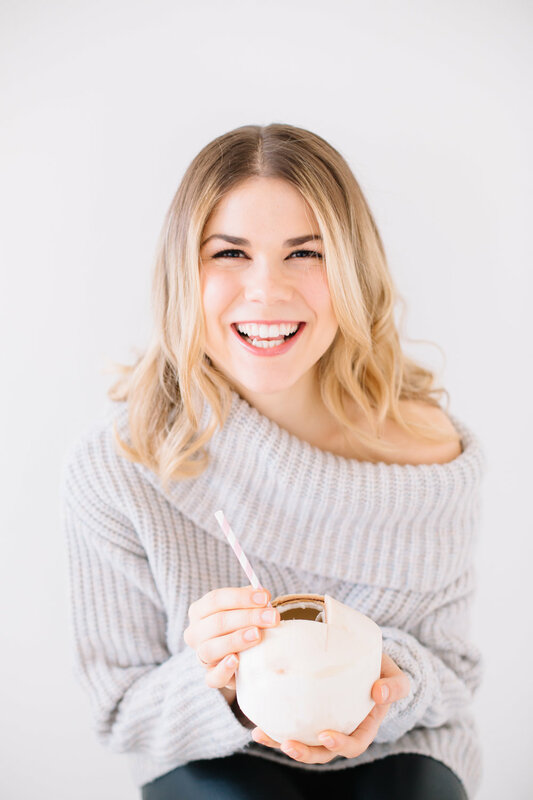 Nutritional therapist Madeleine Shaw is the author of three bestselling cookbooks, Ready Steady Glow, Get The Glow and A Year of Beautiful Eating. Faisal Abdalla is a Barry’s Bootcamp and Nike master trainer and author of The PMA Method (Postive Mental Attitude). Tracy Griffen is one of Edinburgh's most established PT’s and the author of The Healthy Living Yearbook. 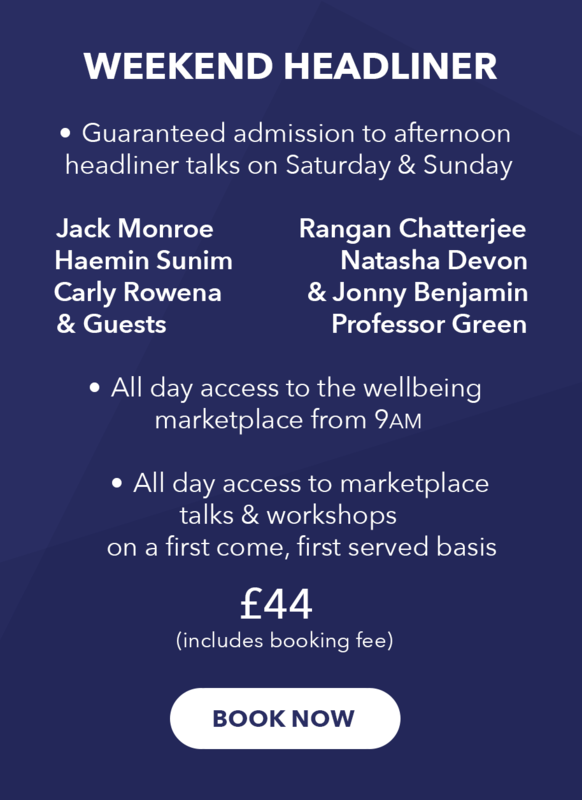 This event is included in our Saturday Afternoon and Weekend Headliner tickets only.